Enjoy daily train rides, lake swimming with a water slide, fishing and an indoor heated pool. Schedule your next birthday party, wedding, field trip or family reunion with us today. 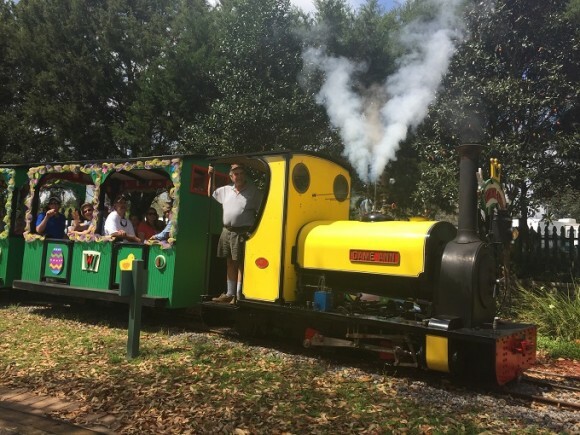 Come ride our Cottontail Express at Easter, Pumpkin Patch Express at Halloween or Artic Express at Christmas which are all live steam train rides. You can rent single facilities by the hour or choose one of our combination packages to save you money. The possibilities are endless. Give us a call for all of your party needs.